Birds can be fun to have as pets, but a bird infestation in San Jose or Pleasanton can have a range of negative effects on your family and your home. Certain birds tend to be peskier than others, and it helps to know which ones to look out for. If you are unsure about how to get rid of birds that occupy your home or workplace, it is a good idea to call a professional pest control service. Feel free to continue reading for a brief guide to some common pest birds. The spring and fall may bring all sorts of changes, and one of them may be an increase in sightings of baby pigeons. Although they tend to mate more often during these seasons, pigeons actually mate all year long. They can be found anywhere in the country, and they are typically some combination of gray, white, and black with red feet. They flock to garbage cans as well as food scraps that have been left behind at public picnic tables and outdoor dining areas. Unfortunately they are extremely dirty and carry a range of diseases that can be harmful to humans; they also act as hosts for pests like ticks and fleas. Call a bird control professional as soon as you notice signs of a bird infestation. 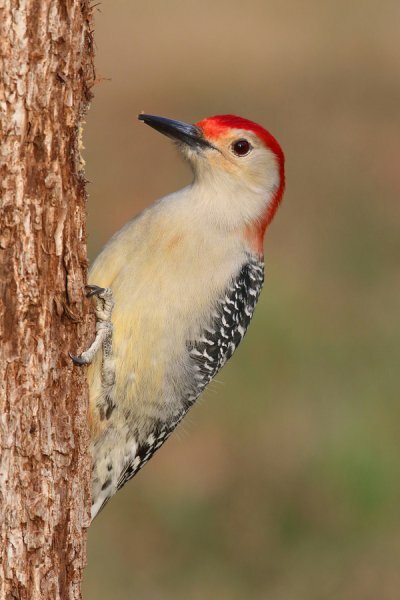 In addition to the irritating sound of a beak pecking against wood, woodpeckers can also cause structural damage to your home and your appliances. They prefer to live in trees but will also nest in tall fences and posts. The constant pecking is not just to annoy nearby homeowners; it is primarily to find food or make room so they can store the food they have already found. It is important to deal with these birds so that they do not damage your home. Like pigeons, starlings are known to contaminate soil with their droppings. Their droppings may also degrade buildings and cause fungal growth. European starlings are often found in trees or on residential gutters; if you spot a few on your property, call a bird control professional.